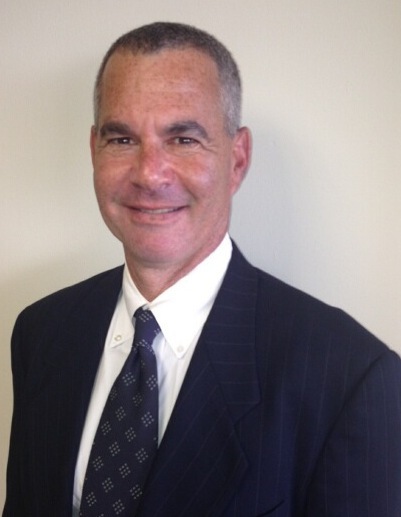 Steven L. Miller – Kaplan & Miller, P.A. Steven L. Miller, a Partner with Kaplan and Miller, was born in Dallas, Texas. Raised in North Miami Beach, he was admitted to the bar in Florida in 1987. Together with Eli Kaplan, he formed Kaplan and Miller in 1991. Mr. Miller is admitted to the Florida Bar and the United States District Court for the Southern District of Florida. Mr. Miller is a member of the Workers’ Compensation Section of the Florida Bar, the Miami Dade Justice Assocition and the Dade County Bar Association.